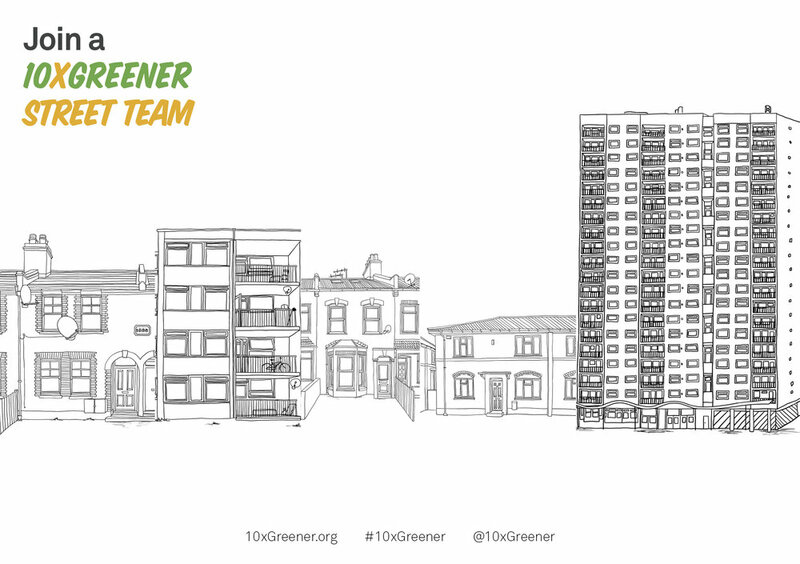 Supporting a community project in Hackney with the ambitious and brilliant aim to make a street (and now a whole neighbourhood) 10 x greener. Urban Good were asked to make some printed materials to raise awareness of the campaign and with information on how to get involved. The project is being supported by FoE and championed by Daniel Raven-Ellison. Watch this space as 1000s of seeds are planted during the summer of 2018. 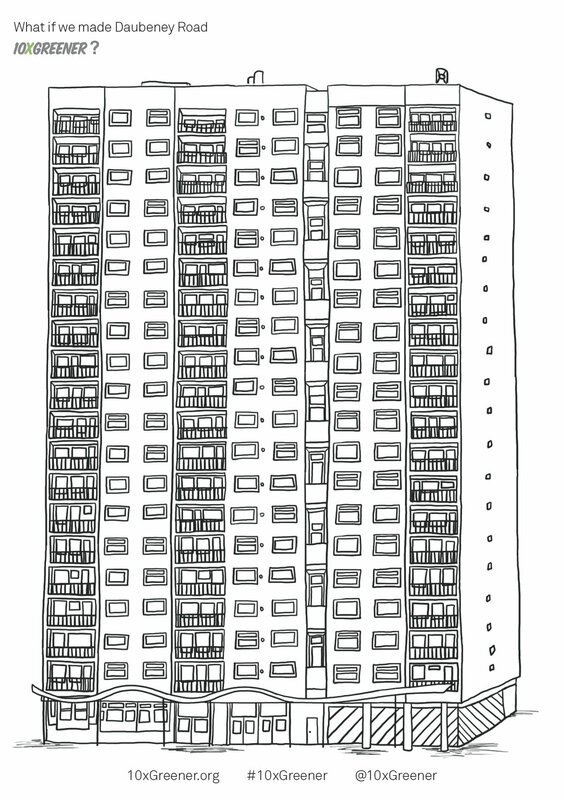 Building a crowdfunder campaign and making some simple visuals with the beautiful illustrations by Claire Rollet.